Didn't make the team? Not interested in playing club this year? Take Private Lessons! Passing, Setting, Hitting, Serving, Blocking, Position Training, Any area of your game that you need to work on, individualized coaching will take your game to the next level! Instruction for all age and ability levels from 8 yrs. to 18 yrs., from beginner to college level athlete. 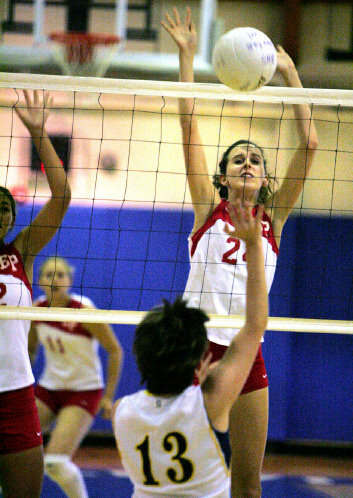 One-on-one personalized volleyball instruction tailored to your specific needs! Call (919) 247-2091 to schedule your session appointment.